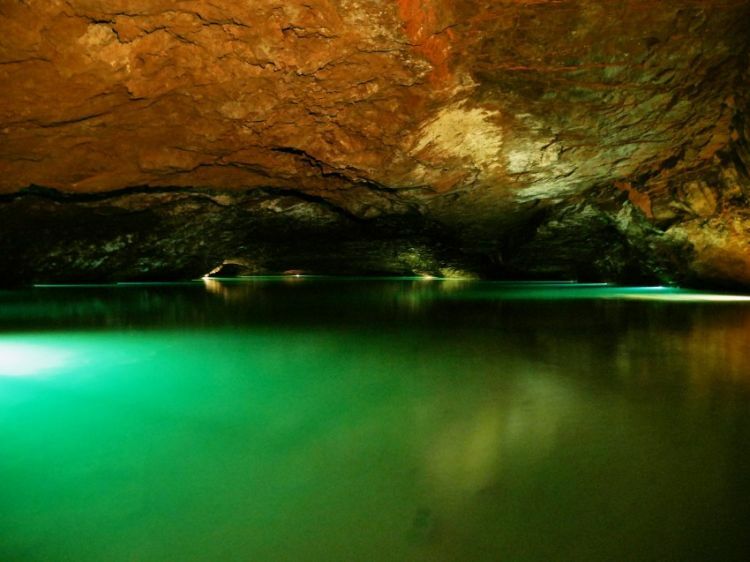 Over on environment.nationalgeographic.com, they treat us to "11 Rivers Forced Underground" here. Also, on offbeattenn.com, they tell us of "The largest underground lake in the US is under Tennessee" here. 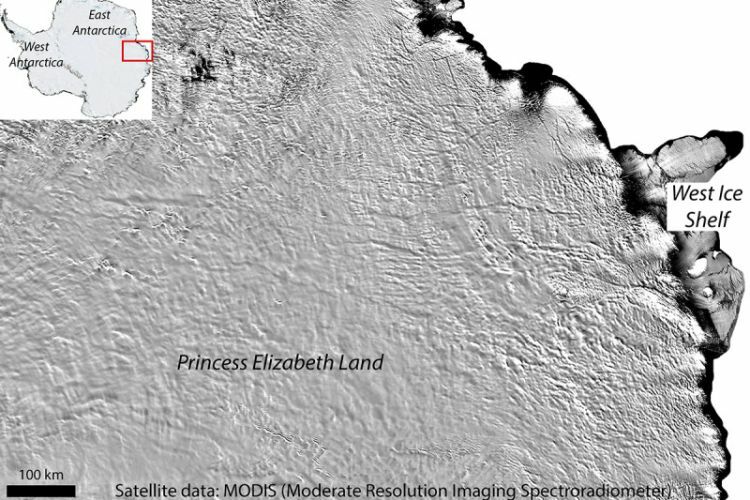 Finally, on newscientist.com, they recently revealed a "Huge never-before-seen lake spotted hiding under Antarctic ice" here.